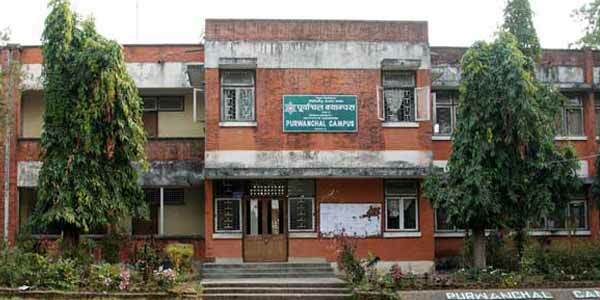 Eastern Region Campus (ERC) or Purwanchal Campus is situated in Dharan of eastern development region of Nepal. 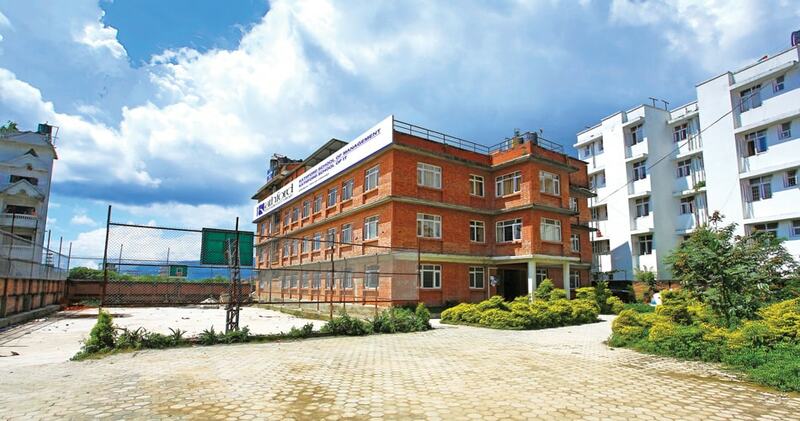 This campus is one of the associate engineering campuses of Institute of Engineering under Tribhuvan University. It was established in 1978 under the loan agreement with Asian Development Bank. The loan agreement was around five million US Dollars. The technical assistance was provided by the government of United Kingdom. 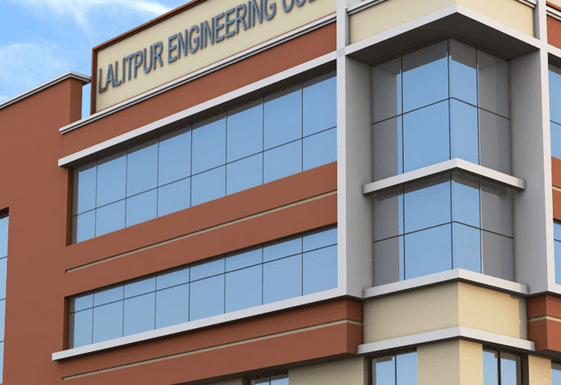 The campus firstly started trade level courses in Mechanical, Electrical and Civil engineering subjects as specified in the loan and the project agreements. 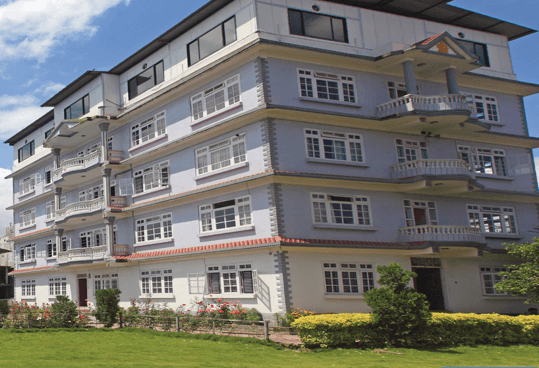 Presently, it is offering diploma courses in Civil and Electrical engineering, and from 2000/2001 academic year bachelor degree courses in Civil and Agriculture Engineering has also been started. Purwanchal Campus is apart of IOE whose products have come out to be the topper in Asian Institutes in Thailand and Japan and the like. IOE has been listed third among the ten best Asian Institutes by Bangkok based Asian Institute of Technology (AIT).